The winners of the Wildlife Photographer of the Year have been announced today at the Natural History Museum, in London. 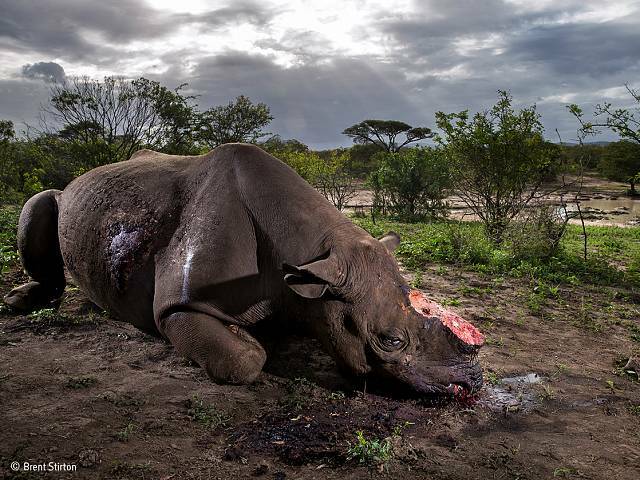 Brent Stirton from South Africa was the grand title winner with his photo ‘Memorial to species’. It pictures a dead rhinoceros who was hunted for its horns. Stirton was also the winner of the Story category. Daniël Nelson from The Netherlands was the grand title winner of the Young Wildlife Photographer of the Year category and of the 15-17 years old category. 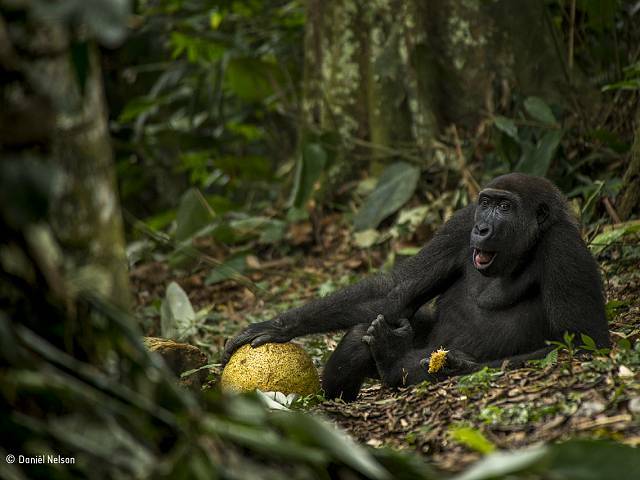 ‘The Good Life’ depicts a gorilla, Caco, eating an African breadfruit in the forest. 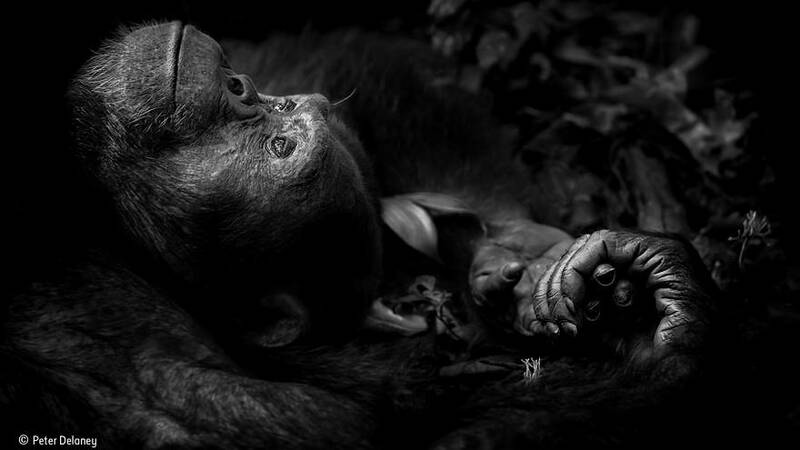 “This intimate scene of a gorilla lounging on the forest floor is peaceful, a state of being we would wish for all these magnificent creatures,” said Daniel Beltra, competition judge and previous grand title winner. This year, the competition had approximately 50,000 entries from 92 countries. 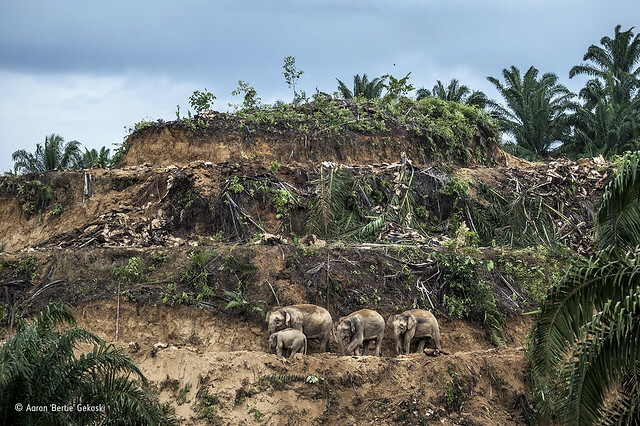 All the winning images will be exhibited at the Natural History Museum in London on Friday 20 October. The exhibition will then tour across the UK and overseas to Canada, Spain, the USA, Australia and Germany.